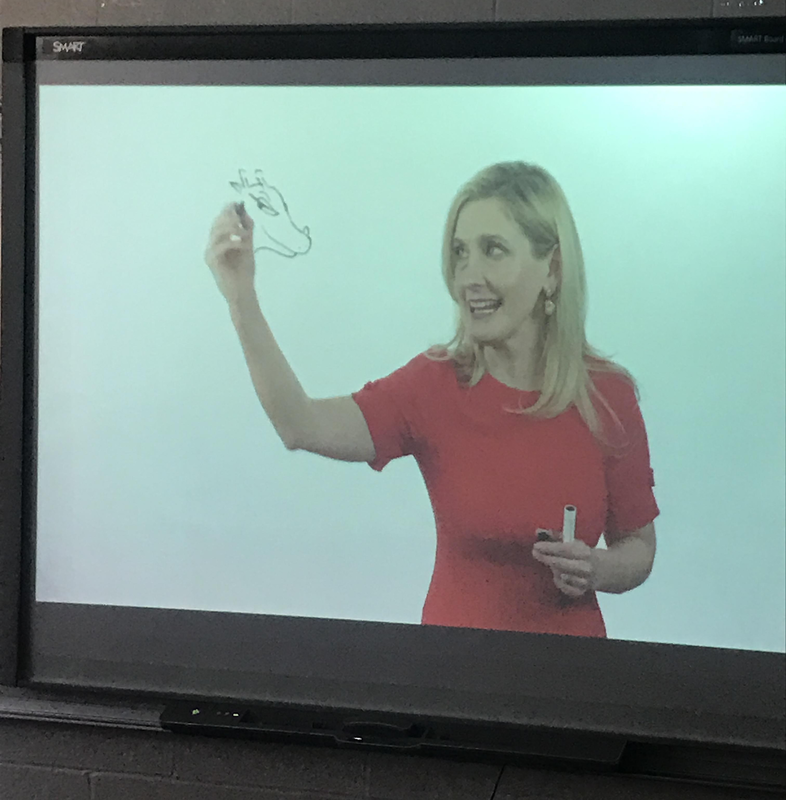 Students in Ms. Macaluso’s class at Chenango Bridge Elementary recently had an exciting opportunity to learn from Cressida Cowell, the author of the “How to Train your Dragon” book series. 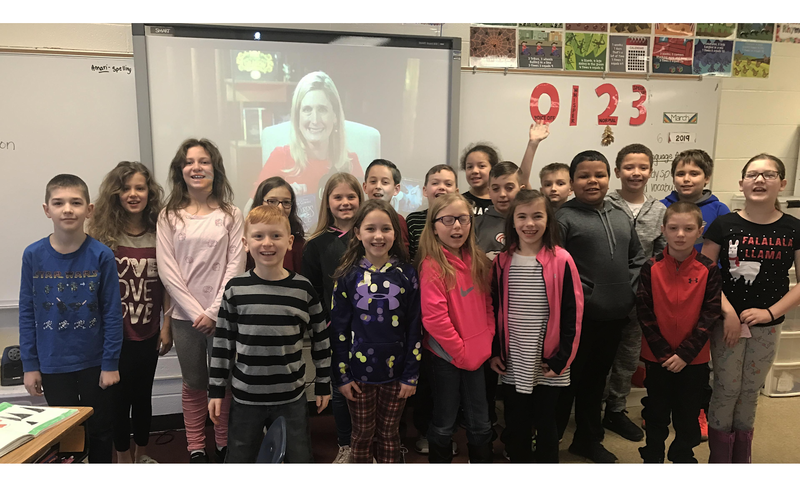 Using Skype in the Classroom, students discovered how to make their narratives come to life by adding details and developing character traits. Thank you for sharing such informative tips, Ms. Cowell!